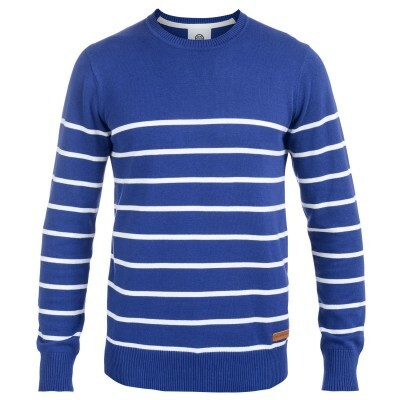 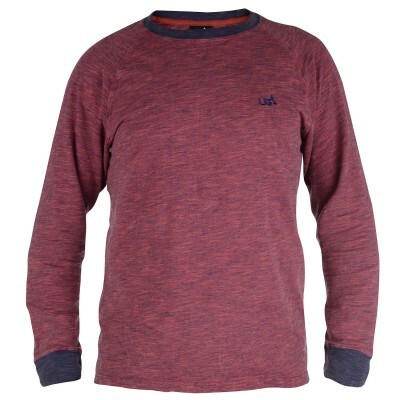 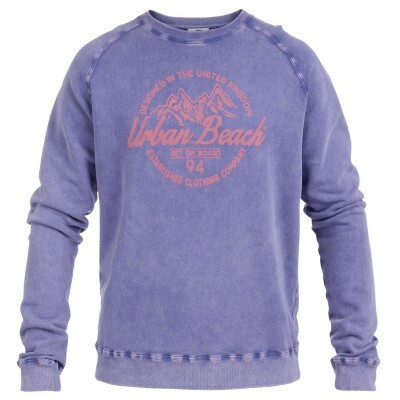 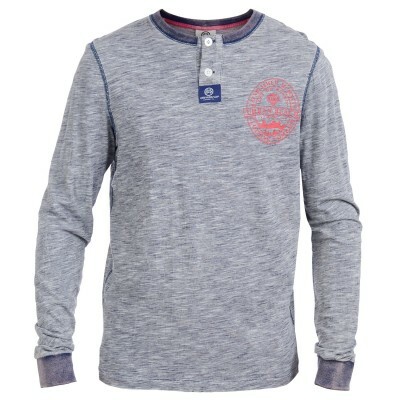 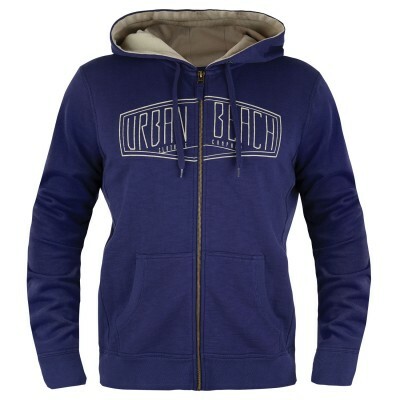 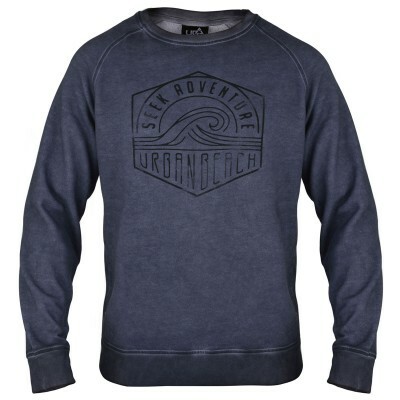 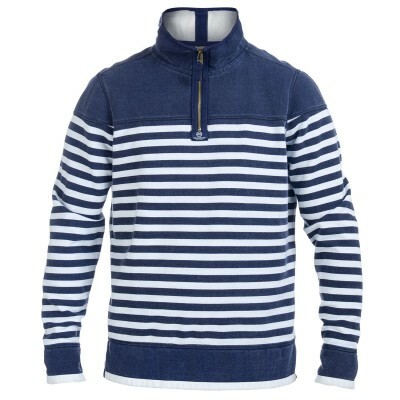  Here at Urban Beach you can now save £20 when you buy two sweaters. 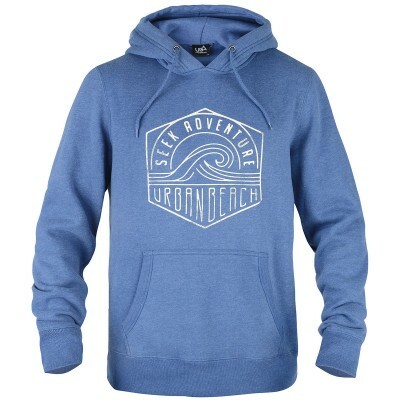 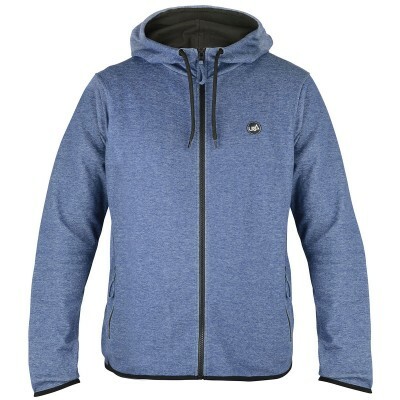 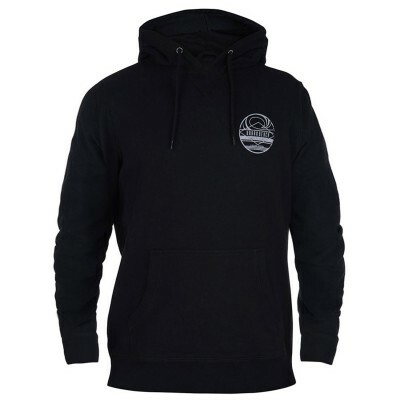 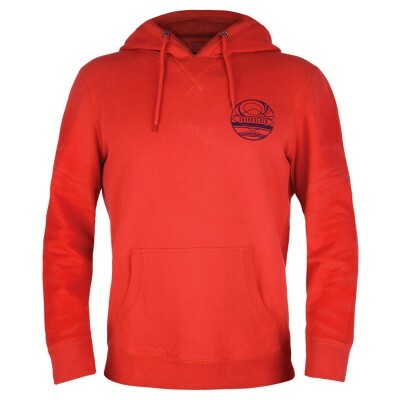 We’ve selected our favourite hoodies and sweatshirts from across the Men’s and Women’s range for you to choose from. 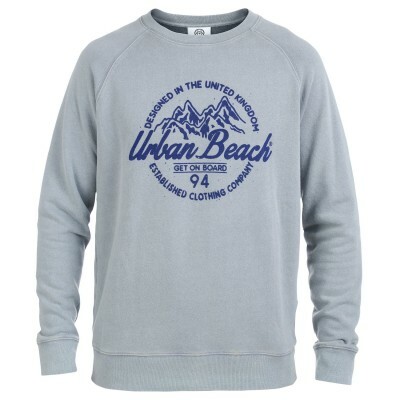 Don’t forget our offer is mix and match across genders so you can get the sweaters you really want!